상파울루의 자르딘(Jardins) 지구에 위치한 Le Premier Suites는 주요 시내 명소에서 가까운 거리에 있는 현대적인 호텔입니다. 이 3성급 호텔은 실내 수영장을 보유하고 있으며, 투숙객에게 무료 조식을 제공합니다. 숙소 전역에서 무료 Wi-Fi를 이용하실 수 있습니다. Le Premier의 넓은 객실은 소파가 놓인 휴식 공간을 갖추고 있습니다. 각각의 실용적인 객실에는 미니바, 금고, 전용 욕실도 마련되어 있습니다. 호텔에는 에어컨이 완비된 피트니스 짐, 발레파킹 서비스를 이용할 수 있는 전용 주차장이 자리해 있습니다. 24시간 프런트 데스크도 운영되고 있습니다. 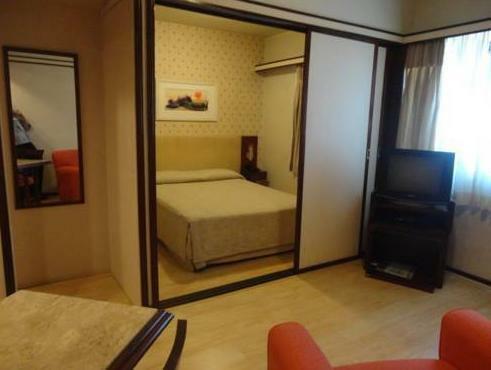 Le Premier Suites는 활기 넘치는 파울리스타 대로에서 1km, 이비라푸에라 공원에서 5km 거리에 있습니다. 오스카 프레이레 거리(Oscar Freire Street)에 위치한 인기 있는 상점들까지는 도보로 20분이 소요됩니다. 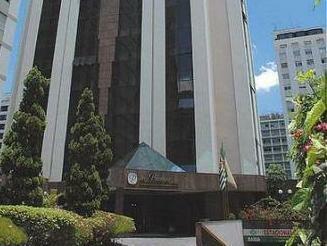 It is a great hotel and located in Jardin Region. However, it is far from Metro and you must walk a very steep road for over 10mins to access Metro station in main road. The room is big and comfort. But the design of toilet seat is strange that the toilet cover is always touching your back when you are sitting on it. In summary, the hotel is good but only the location is not suitable for the one without driving their own cars!